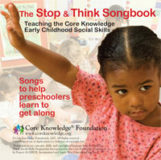 The Core Knowledge Preschool Snapshot is a spiral-bound set of implementation and observation checklists designed to help teachers and administrators assess how well the Core Knowledge Preschool Sequence is being implemented. The Snapshot includes score sheets for three observations over the course of the year. 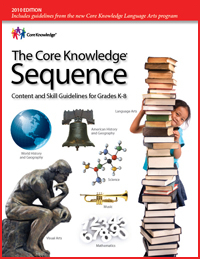 The Core Knowledge Preschool Snapshot is a set of implementation and observation checklists for assessing how well the Core Knowledge Preschool Sequence is being implemented. 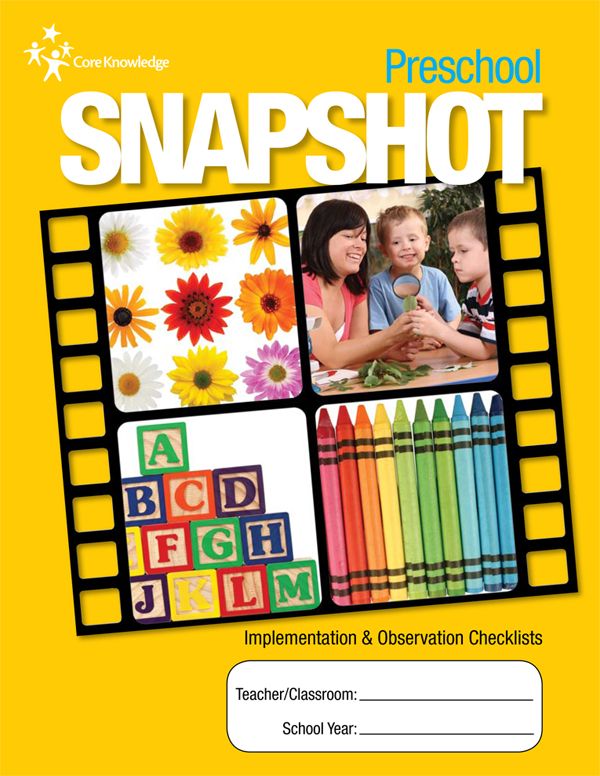 Teachers can use the checklists to set up their classrooms and evaluate their implementation of the Preschool Sequence. Administrators can use the checklists to evaluate implementation and identify opportunities for improvement. 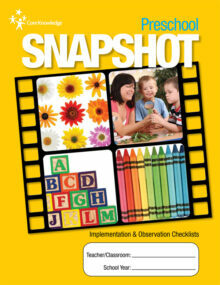 The Snapshot includes score sheets for three observations over the course of the year. 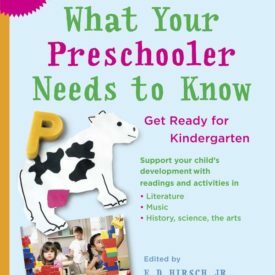 The daily routine checklists (Individual checklists for arrival, meal time, circle time, small group, center time, music and movement, second circle, and read aloud).